South Plainfield NJ Lawyers- Personal Injury, Criminal & Employment Law - Aiello, Harris, Marth, Tunnero & Schiffman, P.C. The South Plainfield lawyers of Aiello, Harris, Marth, Tunnero & Schiffman, P.C. can help you with your legal matters. Our attorneys have extensive experience in several practice areas, including personal injury claims, family law matters, workers’ compensation, criminal defense, immigration law, medical malpractice, and employment law. If you need help with a legal matter, we are the South Plainfield law firm for you. When you are facing a financial hardship because of an injury or accident or your freedom and legal rights are in jeopardy, do not wait to contact an attorney. Our South Plainfield lawyers have 250 years of combined legal experience. 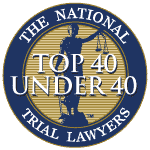 Our lawyers and our staff of legal professionals are ready to aggressively advocate on your behalf to protect your best interest and the best interests of your entire family. We are available 24/7 for your convenience. Call (908) 561-5577 or use our online contact form now to request a free consultation. Our South Plainfield personal injury attorneys can help you file your claim to recover compensation for your damages. A negligent or reckless person should be held responsible and liable for his or her actions. 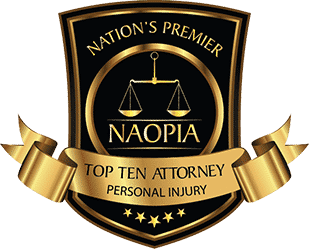 You deserve to be compensated for your pain and suffering, in addition to the financial damages caused by a personal injury accident. Motor Vehicle Accidents — Traffic-related accidents can cause traumatic injuries, including paralysis, back injuries, brain injuries, and broken bones. Our injury lawyers in South Plainfield routinely handle accident claims involving car crashes, large truck accidents, bicycle accidents, motorcycle crashes, and accidents involving pedestrians. Wrongful Death Claims — When another person or party causes a death because of a wrongful act, the family may recover compensation for damages. Wrongful death claims may arise from medical malpractice, traffic accidents, construction site accidents, highway crashes, product liability claims, premises liability claims. Slip & Fall Claims — Our South Plainfield premises liability attorneys handle claims related to accidents on another person’s property. Slip & fall claims can arise from falling on private, commercial, and government property. Call our law firm for a free consultation with an attorney. Call (908) 561-5577 or visit the personal injury page on our website to receive more information about filing a personal injury claim in South Plainfield. Our criminal defense attorneys represent clients throughout South Plainfield who have been charged with a crime. When you are facing jail time, fines, and other penalties, you need to exercise your right to remain silent except for requesting an attorney. Drug Crimes and Offenses— Illegal drug and controlled substance offenses carry severe punishments in New Jersey. If you have been arrested on an NJ drug charge, you need a South Plainfield criminal defense attorney as soon as possible. Your attorney will investigate the circumstances of your arrest to ensure your legal rights have not been violated. Impaired Driving Offenses— DWI and DUI charges in New Jersey can cause you to lose your driving privileges for years. Some charges may also result in significant prison time and fines. However, several defenses could apply in your case that might reduce the charges or result in a dismissal of charges. 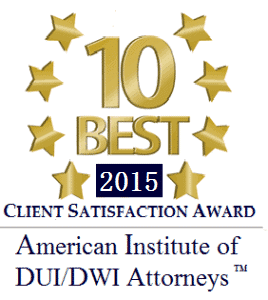 Contact a South Plainfield DUI attorney. Domestic Violence Charges— Domestic violence charges have serious consequences, including jail time and restraining orders. If you have been charged with stalking, disorderly conduct, harassment, false imprisonment, kidnapping, or another assault charge, call our law firm for a free consultation with a New Jersey criminal defense attorney. Our criminal defense webpage provides more information about the various criminal charges we handle. You can also call (908) 561-5577 or use our online contact form to request a free consultation. Discrimination in the Workplace— There are many types of discrimination in the workplace. Our lawyers represent clients in all areas of workplace discrimination, including age, disability, ethnicity, gender, race, sexual, and pregnancy discrimination. Our South Plainfield labor law attorneys can help. Shareholder and Partnership Dispute Lawyers— Disputes between shareholders and partners can be extremely harmful to the productivity and profitability of a business. Our South Plainfield business law attorneys can help you with issues related to breach of agreements, diverting assets, fraud, breach of fiduciary duty, and salary disputes. Other Employment Law Matters— There are many different issues related to employment law and business law. In addition to discrimination and disputes, our attorneys handle a variety of matters, including employment contracts, arbitration, employee rights, and employer compliance. You can find additional information on the employment law page on our website or by calling (908) 561-5577. 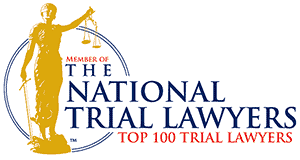 Our lawyers are recognized for their experience and skills throughout the state and on the national level. 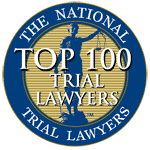 Many of our attorneys have been featured in outlets including New Jersey 101.5, NBC, The Record, 101WINS, The Philadelphia Inquirer, and CBS. We encourage you to take advantage of a free consultation to learn why our law firm is different from other law firms in the area. 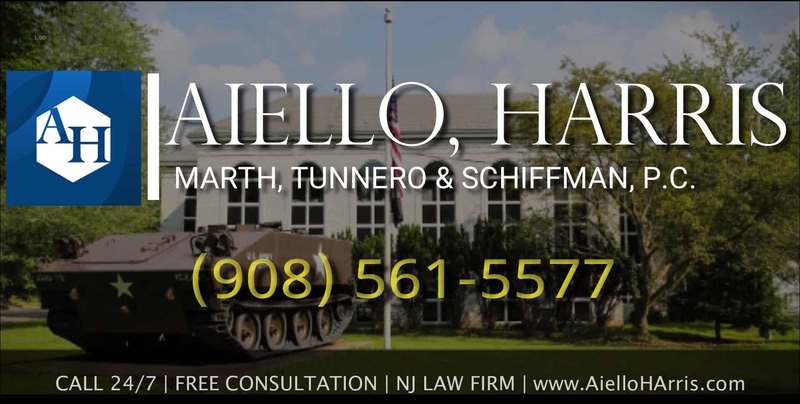 Contact any of the attorneys at Aiello, Harris, Marth, Tunnero & Schiffman, P.C by calling (908) 561-5577 or by using the contact form on our website. You may also access additional information on our practice areas page. We also invite you to view some of our recent case results on our website. In one recent case, we obtained an $890,000 settlement for our client in an automobile accident claim. You can also stop by our close in proximity Woodbridge office during office hours. South Plainfield was incorporated in 1926, but the area was settled long before the town was incorporated. The town was known as New Brooklyn when the first post office opened in 1877. However, the area was later renamed to South Plainfield because it was so near to Plainfield. Housing developments built in the late 1950s significantly increased the area’s population. In addition, during the 1960s and 1970s, the borough saw an increase in the industrial and commercial uses of various areas within the borough. South Plainfield is located in Middlesex County and currently has a population of about 24,221. Residents can use Interstate 287 which passes through the southern portion of the borough, Stelton Road, and Park Avenue to quick access shopping, entertainment, and recreational venues in the borough. A short drive to Edison Township provides access to the New Jersey Turnpike. Our South Plainfield attorneys are proud to serve the residents of this borough. We encourage you to contact our office to request a free consultation to discuss your legal matter.